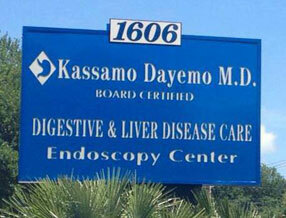 We are a solo GI practice located in West Ashley with expertise in the treatment of digestive diseases. 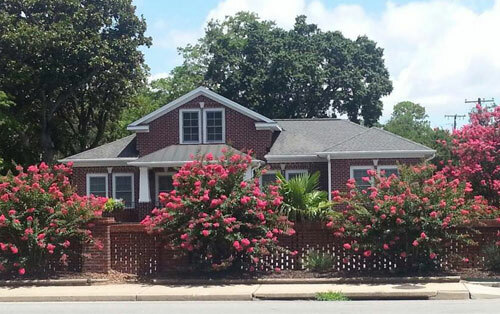 Established in June 1997, we also have a satellite office in Moncks Corner, South Carolina. We see patients from all over the Low Country. We believe in individualized and personalized, compassionate care. We value every patient and pay detailed attention to their concerns. We use cutting-edge office endoscopy utilizing current technologies to deliver the highest quality of medical care. Georgetown University - Washington D.C.